Now we are getting more advanced with our strumming patterns! This strumming pattern was inspired by House of the Rising Sun, a song by The Animals. The tutorial will walk you through the strumming pattern and the application of it on the actual song!! 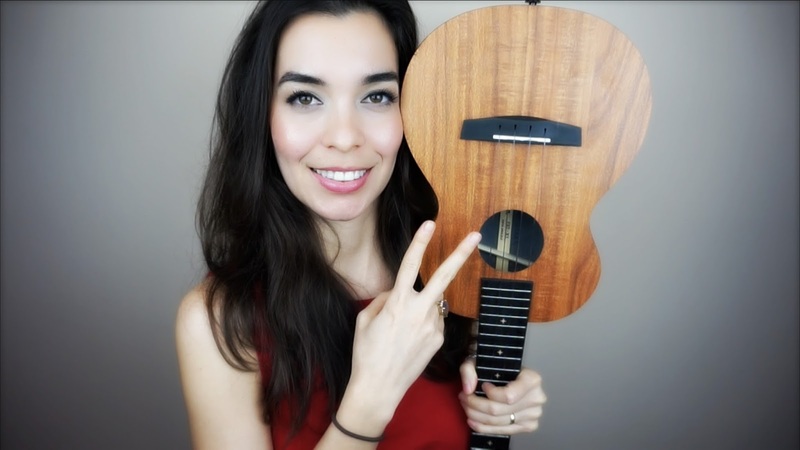 Once you have mastered this strumming pattern, head on over to the House of the Rising Sun ukulele tutorial (seen below). If you would also like to master the fingerstyle or fingerpicking pattern used in the tutorial above, watch the tutorial below! With all of these tutorials together and a week of practice (10 minutes in the morning and 10 minutes in the evening EVERY DAY), you will be able to perform this song for your loved ones!